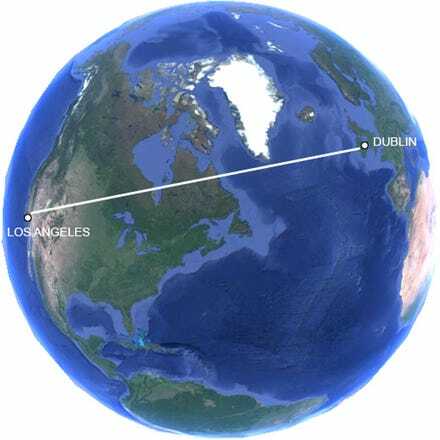 Fly from London to LA with Aer Lingus. 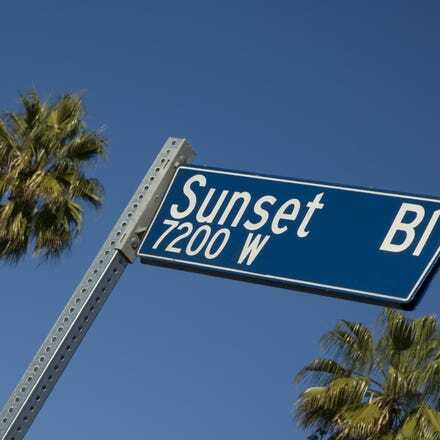 Los Angeles is a trend-setting global metropolis with an extraordinary history and a rich cultural heritage, boasting vibrant multicultural neighbourhoods. It is known as the Entertainment Capital of the World and is home to renowned museums, along with 75 miles of sunny coastline. Whatever type of holiday you're after, Los Angeles, California has it all!